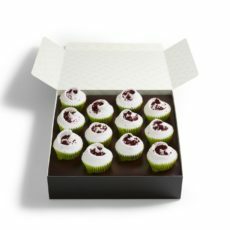 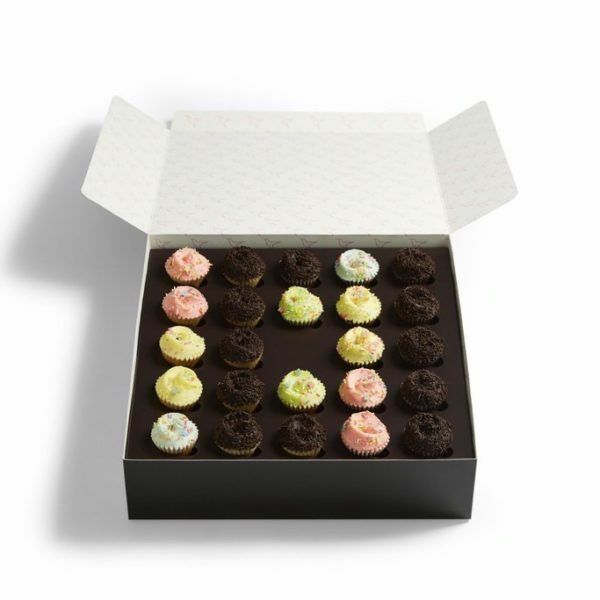 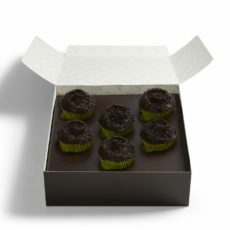 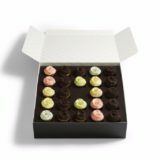 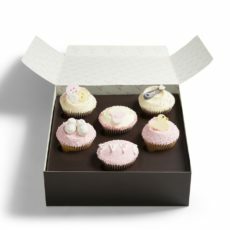 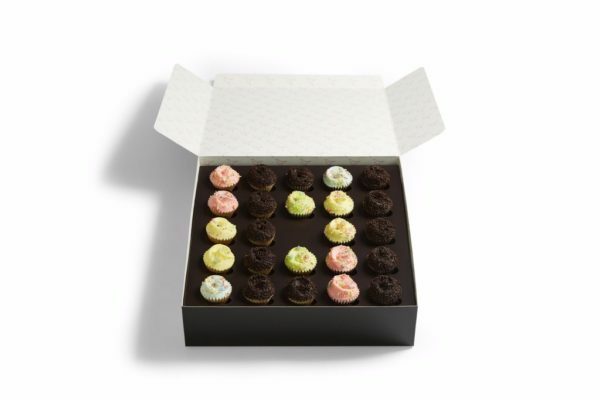 Pretty sprinkles, smooth buttercream frostings and moist sponges make this Vanilla and Chocolate Mini Delights selection selection a real crowd pleaser. 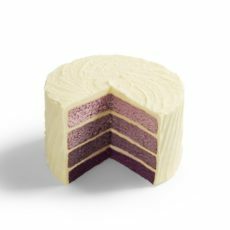 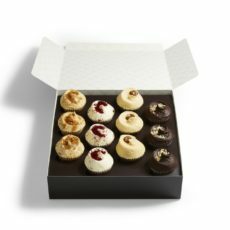 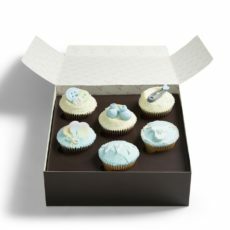 Whether you like vanilla sponge with chocolate frosting, all chocolate or all vanilla, this assorted cupcake selection box is to everyone’s taste. 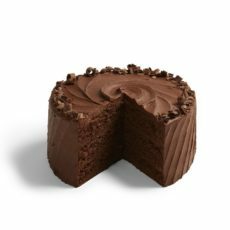 Whoever said you have to wait for the weekend for a little treat? 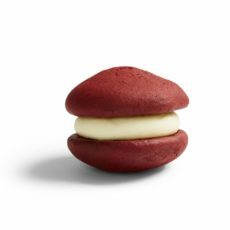 With three Red Velvets, three Salted Caramels, three Nutellas and three monthly special cupcakes, it’s the perfect excuse for that weekend feeling any time of the week.